Days are gone with traditional custom tailoring business. In recent years, consumers like to customize their apparels with unique shopping experiences. This is possible in tailoring business with the support of latest technologies. The Internet has changed the world of business altogether. In the current world, most of the problems are solved instantly by many computer applications. Showing our tailoring business in the presence of the online world is the only way to develop our tailoring business. To start your tailoring business in the online platform, tailors should understand some points to set your online custom tailoring business easily. 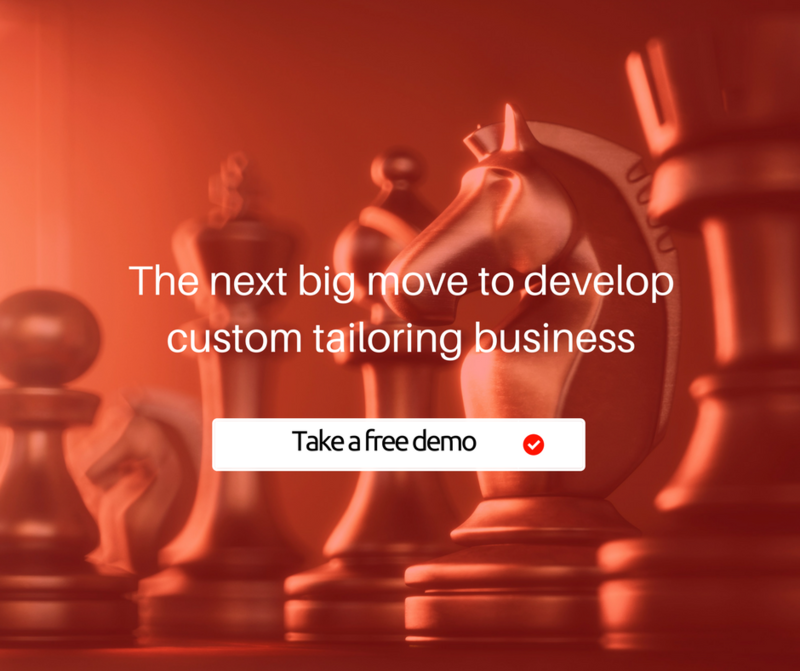 With the support of growing technology, starting a custom tailoring business in online is not a big deal. To make your custom tailoring business a successful one, tailors need to be clear about their business ideas. Tailors should research about the innovative ideas to uplift their online custom tailoring business. Tailors should analyze their competitor completely before entering into the custom tailoring business. Follow your competitor trend and promotional activity to enhance your online custom tailoring business. Tailors should provide a good customers support for new and existing customers. 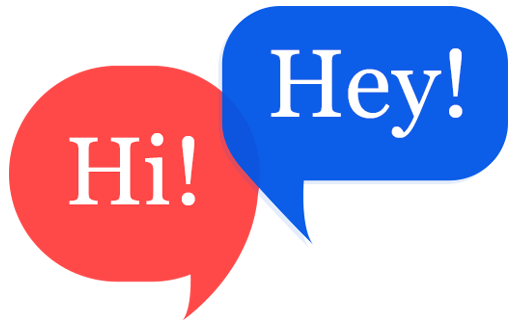 Resolve their queries at any time using chat bot application. If tailors provide good customers support, then your custom tailoring business website will last for a longer span in the future market. 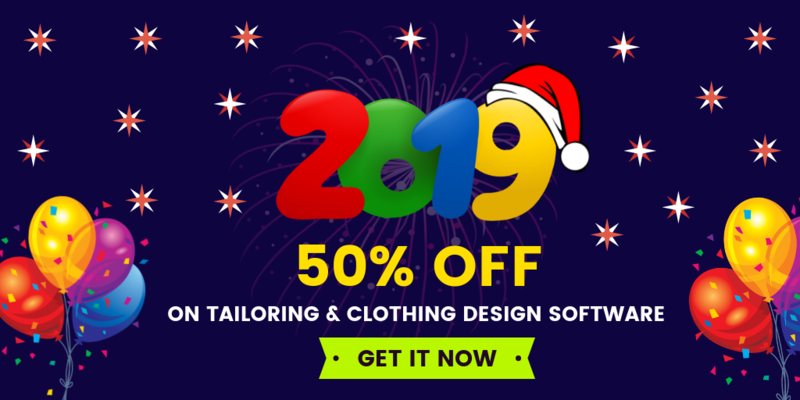 Many tailors may feel difficult for understanding the above the points to build their own online custom tailoring business. No worries..! Hire a professional team like fit4bond to build your online custom tailoring business website instantly with high-end features. When tailors are planning to create a professional and beautiful custom tailoring business website in online, tailors should look for professional tailoring website builders to minimize tailors work. Fit4bond provides a complete package for setting up your online custom tailoring business website.